One of the biggest stars of The Great British Bake Off has collected a car as a part of her new role with Citroen. 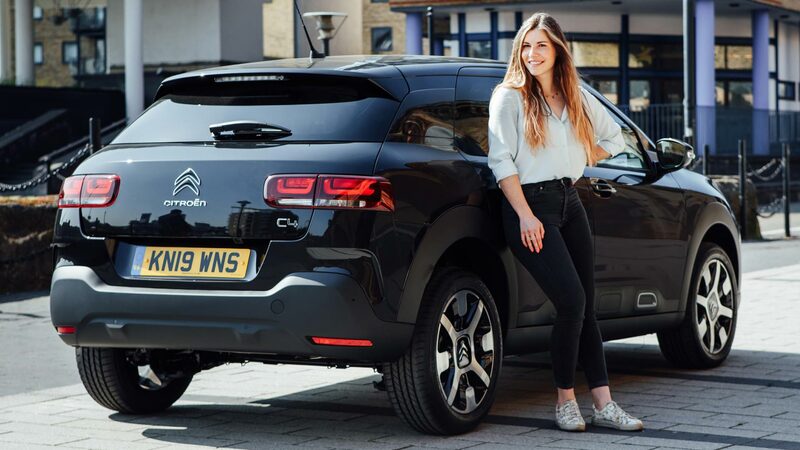 Manon Lagreve, who reached the final five of the popular Channel 4 cookery programme in 2018, is now UK Brand Ambassador for Citroen’s range of hatchback models. 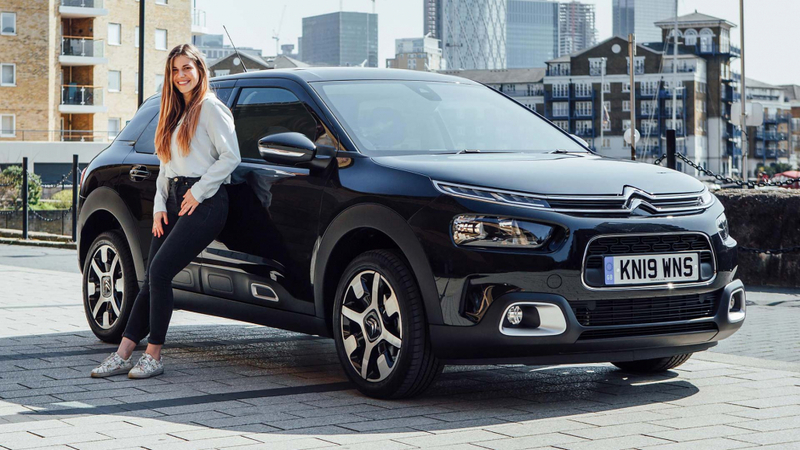 To help sweeten the deal, Lagreve has recently taken delivery of a brand-new Citroen C4 Cactus, in popular Flair specification. Originally from Brittany in France, Manon was clearly an easy choice for a French brand which is celebrating a centenary year in 2019. Lagreve first came to the UK in 2011 to work as an au pair, and ultimately fell in love with living in London. At the same time, she also began baking more seriously, and started her own Manon’s Little Kitchen blog in 2016. Manon’s new role is not the first time cars and the Great British Bake Off have come together. Just last year 2016 winner, Candice Brown, worked with Skoda to recreate the famous Fabia cake advert from 2007. Celebrity baker, and GBBO judge, Paul Hollywood is also no stranger to cars and motorsport. Along with a car collection that includes an Aston Martin DBR1 replica, Hollywood has competed in various British sports car championships. He also contested the first 24 hour race at the Circuit of the Americas in 2017.